Do you ever feel like life is hard for you but everyone else seems like life is going well for them? 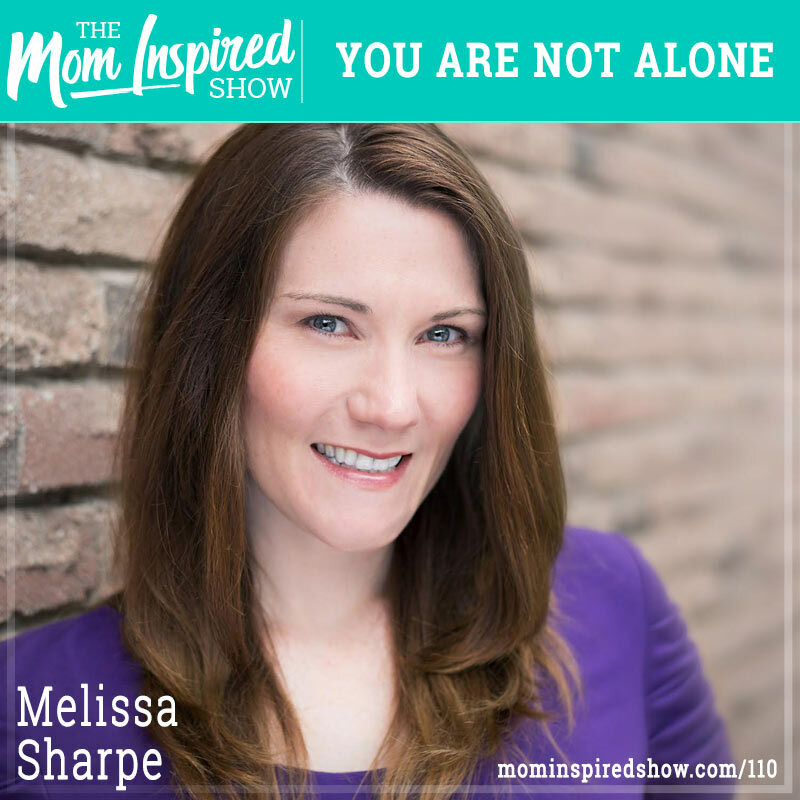 I head the pleasure of having author and speaker Melissa Sharpe back on the show today. She shares with us why we shouldn’t feel alone, and how we can feel so isolated in the hard times. We chat about our love/hate with social media, how it can create the comparison game and how much we are influenced by it. Melissa shares with us her journey with her writing career and why she decided to put that on pause and switch her focus to something more important to her at the time. Hear what she says about this topic and more on the podcast.